Due to the closing of the District Government because of snowfall March 3, this meeting has been rescheduled for March 17, 2014. The time, date and room location are subject to change. The Fiscal Year 2013-2014 Agency Performance Oversight Hearings schedule has been released and the Committee on Transportation and the Environment, chaired by Council member Mary M. Cheh (Ward 3), has placed the D.C. Bicycle Advisory Council on the docket. This hearing gives residents an opportunity testify about bicycling in the District. The hearing is tentatively scheduled for 11:00a 2:30p on Monday, March 3, 2014 March 17, 2014 in the Council Chamber (Room 500) in the John A. Wilson Building, 1350 Pennsylvania Avenue, NW. Also scheduled are the Pedestrian Advisory Council and the District Department of Transportation (DDOT). The purpose of the Performance Oversight Hearings are to allow the Council to ask questions regarding the current operations of District agencies, committees, and other government organizations. The Council looks at current fiscal year operations, which began October 1, 2013, as well as operations during the previous year. This hearing also provides a forum for residents to discuss bicycling-related issues before Council and the opportunity to ask DDOT questions about bicycle infrastructure or policy. Fiscal year 2013 saw bicycling reach a broader audience and the completion of certain facilities but it also experienced setbacks involving the implementation of notable projects. Speaking before this committee is one of the more effective ways to ensure that your specific bicycling issues are addressed and facilitate the continued expansion of bicycling. 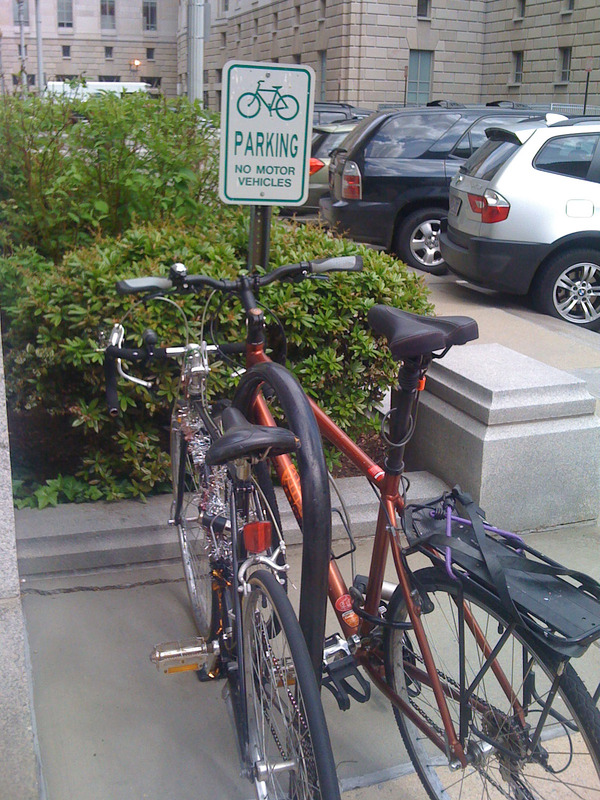 If you do not which to testify, simply appearing in the gallery helps show the Council and the public how important bicycling has become for the District. If you cannot testify or attend, please let us know what you think about the what District government has done for bicycling this year or what it should do in the current year in the comments section below. Feel free to use twitter (@DCBAC) (#BACHearing) or send us an email at DCBAC@dcbac.org. If you'd like to testify about DDOT or your experience bicycling in the District please contact Aukima Benjamin, Committee on Transportation and the Environment at 724-8062 or e-mail her at abenjamin@dccouncil.us. Persons wishing to testify are encouraged, but not required, to submit written testimony in advance of each hearing to Nyasha Smith, Secretary to the Council of the District of Columbia; Suite 5; John A. Wilson Building; 1350 Pennsylvania Avenue, NW; Washington, DC 20004. If you are unable to testify, you may submit a written statement to the above address.